Ask questions or share your requirements with us. We'll get back to you at the earliest. What is Test Harness? Which are the Tools used for it? The mobile application is the essence of digital advancement. Nowadays, users don’t want to use an app anymore which is not user-friendly, slow or takes too much time in loading. Today, consumers have a number of options and they do not stick to a single app. They can easily switch to another if they don’t like one. An app should have proximity to perfect to increase the business of a company in the mobile world. So, Application testing plays a significant role on launching an app successfully. Mostly, testing is outsourced to another company due to lack of resource. Application testing companies have the expertise to handle all the issues related to application testing. 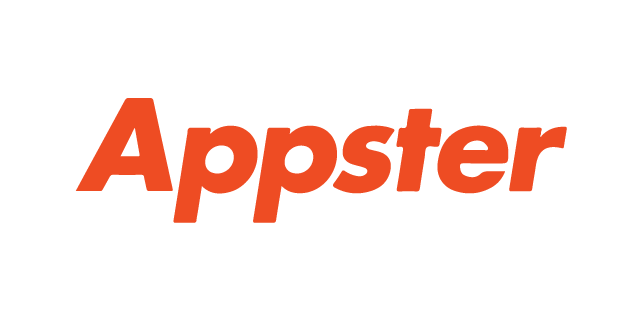 Here we have the list of top 10 iOS app testing companies in India. 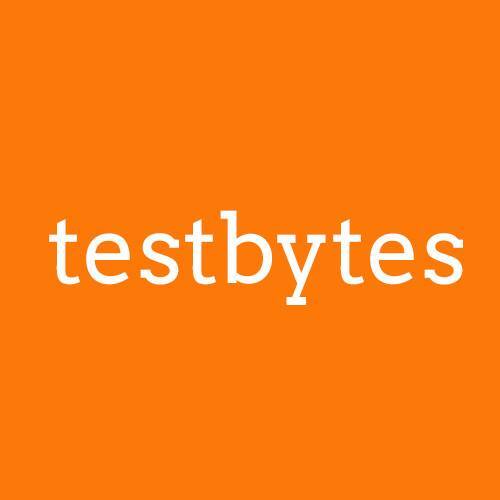 Testbytes is an Indian company located at Pune, Maharashtra and has their overseas branch in New York. They provide a range of unmatched IT, software testing, mobile testing services worldwide. They help in building incredible software and have an in-depth understanding and knowledge of application testing. Their resources are certified if CSTE, ISTQB, CSQA and Automation tools. They are pioneered in building reusable automation framework, templates, and repositories. The company has a strong client’s base from India, UAE and USA and many more. They offer mobile application testing services on various platforms such as iOS, Windows and Android. Additionally, they also specialize in load testing, game testing, security testing, automation testing etc. An Indian Multinational Company which has transformed from information technology to digital technologies, solutions, and process. They offer a wide range of innovative and customer-centric technology solutions and services. The company has around 113,550+ professionals across 90 countries. Tech Mahindra was ranked 5th for providing software services in India. The company was founded in the year 1986 and started as a joint venture with British Telecom as a technology outsourcing firm. Its headquarters is located at Pune, India and Mr. Anand Mahindra is the chairman and the founder of the company. Tech Mahindra possesses expertise in test automation, test designing, system testing, IT solutions, business outsourcing solutions and many more. They are also providing mobile application testing consultancy services. They are working on a wide range of platforms such as iOS, Android, Windows Phone, Blackberry etc. It is a mobile app development company based in Noida, India. It has the overseas offices at USA and Sydney, Australia. ChromeInfo Technologies provides a wide range of services Including Mobile Application Testing, Mobile App Development, Web Development, UI Designing, IOT services and many more. It is a full stack app development company that create mobile and web applications for Startups. Since the establishment of the company, it is delivering excellent application services for various sectors including Retail, Healthcare, Media, Entertainment, Ecommerce etc. Company’s work has been appreciated and recognized by AppStore and Google Play and it has been successful to get funding from investors. The company has served more than 150 clients and completed more than 600 projects successfully. This is one of the best companies, dealing in Mobile App Testing Services, IOT Services, Cloud Applications, Cloud Mobility, Cloud Security, and many more. The company is located at Pune and Ahmadabad in India and has its overseas offices at Silicon Valley, USA, and Europe. Zymr is serving its customers since 2012 and has around 50-249 employees. It is pioneered in iOS and Android mobile app testing and develops mobile applications for agile companies, enterprises, consumers, social media companies, etc. The company uses automation tools that are developed on its own. These tools are used across multiple platforms for UI and functional testing. It is an India based company founded in the year 2011 by Josiah Humphrey and Mark McDonald. It is basically a mobile application development company which provides innovative, modern and fresh mobile app solutions to their clients. The company has a team of passionate members including Sanjeev Handa (Chief Financial Officer), Robert Kazmi (VP of Sales & Operations), Ben Jarris (Global Creative Director), and Shankar Dastidar (VP of Delivery Operations). Other than mobile application testing it is also engaged in IP Protection, Rapid Concept Workshop, Rapid Agile Development, helps to ready startups etc. It is the second largest software testing company in the world. It has its offices in India, UK, USA, and Israel. It is independent software testing company which provides Quality Assurance solutions and testing services to other IT industries. They are specialized in combining the best resources with their proven methodologies and come up with an increased quality, driven improvement, and cost reduction for their clients. The company was founded in 1993 and since then it is providing testing services for mobile application such as iOS and Android. It also deals with other testing services such as website testing, cyber security testing, SAP testing and more. Astegic is another leading company that provides comprehensive quality assurance services to their clients. This company is mainly known for its automation testing of mobile applications. For 15 years, Astegic is providing improved QA and testing services by combining QA automation tools and accelerators with pro-agile engagement and delivery frameworks. It also helps other organizations in switching from a manual testing process to QA automation processes. The main focus of the company is to provide testing services to their clients which are rich in quality. 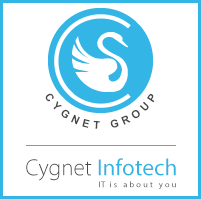 For 15 years, Cygnet Infotech is delivering value and providing QA and IT solutions to their clients. The focus of the company is to deliver technology-enabled solutions through flexible engagement models and efficient delivery mechanism. Other than providing web content management or application development, this company also offers a testing environment for various technology-driven models such as mobile application. It offers QA and testing services to global industries no matter what application/platform their client might offer, they are capable of addressing the testing solution with their core methodology. Valuecoders is another Indian software company that focuses on providing software development services and their testing. For more than 13 years the company has developed and tested more than 450 applications and has worked with several other industries including development companies, digital agencies or enterprises to help them in simplifying their IT outsourcing experience. It offers hassle free and precise testing services for any application including a mobile application such as iOS, Android or Windows with their domain knowledge, proven methodologies, technology expertise and professionals in software solutions. With their experienced and skilled testers, they can easily meet any requirements on modern technology for their clients. Sourcebits is Indian software and IT services company pioneered in design and development of mobile applications. This company is based in Bangalore and was established in 2006. The company is associated with creating mobile applications for significant platforms as well as their testing. The QA engineers ensure thorough testing of mobile applications including iOS or Android platform. It also helps other organization in measuring, testing and analyzing business solutions more efficiently and solves problems more easily. With more than 200 employees, it is serving as the top iOS and Android Developing Company for more than 13 years.